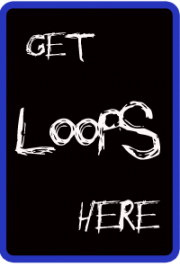 We have a few Modstep tutorial videos here compliments of the developer. We hope this helps you on your musical journey. Introducing Modstep, Modulation Monster and the first full-blown MIDI sequencer for the iPad. 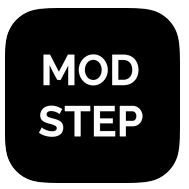 Modstep allows you to create music and jam with your iPad and your favorite IAA Apps, Mac and PC software and MIDI hardware as well as the internal drum sampler and synth. Use it as the centerpiece of your setup to create and perform music on the go, in the studio and on stage.